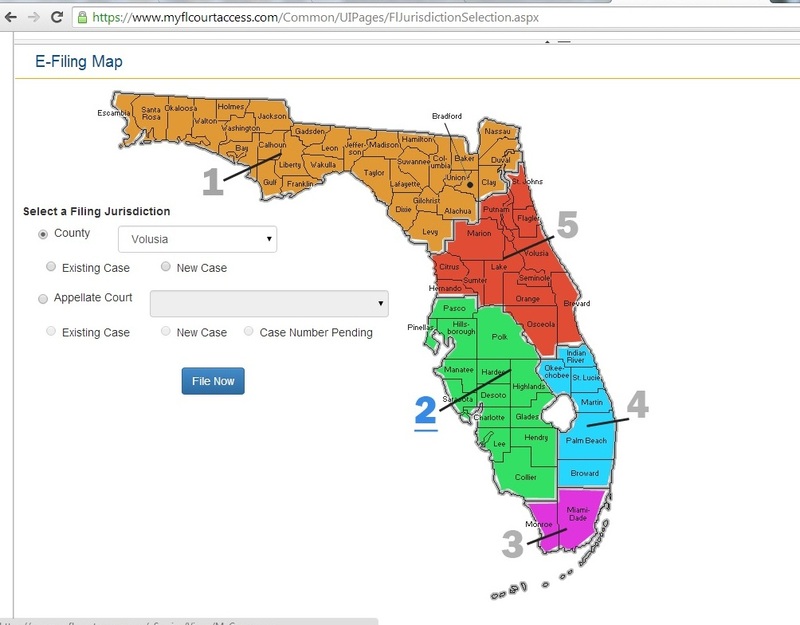 As of June 21, 2014, Florida pro se litigants can e-file their court documents in all counties and circuits throughout the state. E-filing has been in place for attorneys for some time, and this move may level the playing field for pro se litigants. In the past, pro se litigants have struggled to meet the requirements of court filings. A few circuits have active pro se help desks that benefit consumers by making sure that their documents are complete and correct. However, in many other circuits pro se litigants' access to the legal system is effectively obstructed by clerks of court who reject pro se litigants documents for errors or missing forms. 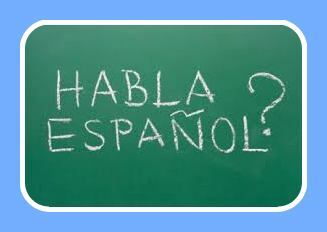 In the past, pro se filings sometimes languished in legal limbo due to a deficiency. Frequently, pro se litigants experience immense frustration when dealing with the court system. 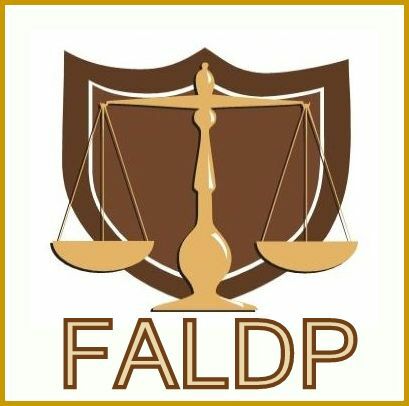 Consumers are often met with a non-answer from a court clerk - "We are prohibited from giving legal advice". Fair enough, however, when the clerks select forms for pro se litigants by refusing to accept their documents for lack of a form, is that not also legal advice according to the Florida Bar UPL rules? To learn more about e-filing for pro se litigants go to www.myflcourtaccess.com. Legal document preparers may train their customers about how to use the e-filing system. This cannot reasonably be construed as legal advice. First time users, set up a free online account on www.myflcourtaccess.com with a user name and password, then verify it through your email. Remember, in Florida email addresses are public record, so choose an email address that you check regularly, but also one that you use only for personal business. Some filers set up an email address specifically for efiling. Pro se litigants are not required to e-file. As a service, legal document preparers may choose to allow their customers to file from their office so that the LDP can assist. Or there may be situations where the consumer does not have a computer or online access. The e-filing system allows someone to file on behalf of another. We do not believe that this means that legal document preparers should file for their customers. Credit card surcharge vs convenience fee. We researched this question shortly after efiling became available. It is illegal in Florida to charge a surcharge for using a credit card. But, it is legal to charge a convenience fee. So what's the difference? A surcharge is an extra charge added for using a credit card - period. The charge is added for no reason in particular, just because they can. A convenience fee is when there is an alternate way to pay, and the payor is using a credit card for his own convenience. Since it is not mandatory for pro se litigants to e-file, filing online and using a credit card is a convenience. So the convenience fee is allowed. There is a 3% convenience fee added for credit card payments; and a $3.00 convenience fee added for debit cards. System only accepts pdf files. As a practical matter, it is usually most convenient for pro se efilers to scan their documents as a pdf into their computer after signing and notarizing. The system only accepts Mastercard for payment - not Visa credit or debit cards. A point of confusion for many pro se filers when filing pleadings for an existing case is that the box to enter the case number says "sequence number" not "case number". Enter the year in the box just to the left of the sequence number box, and in the sequence number box, only the numeric portion of the case number.